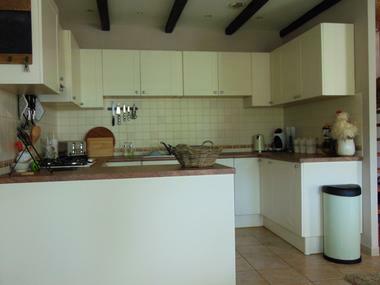 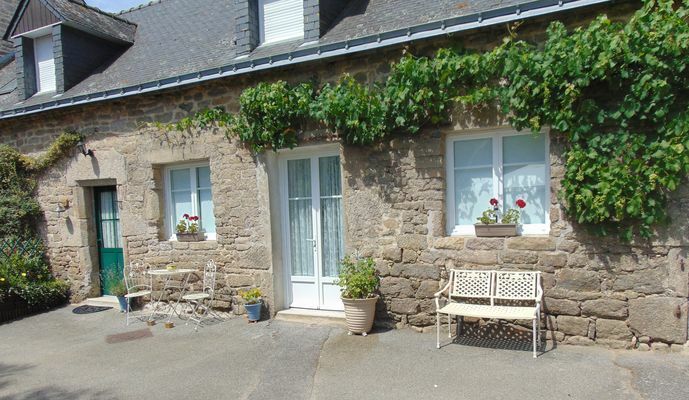 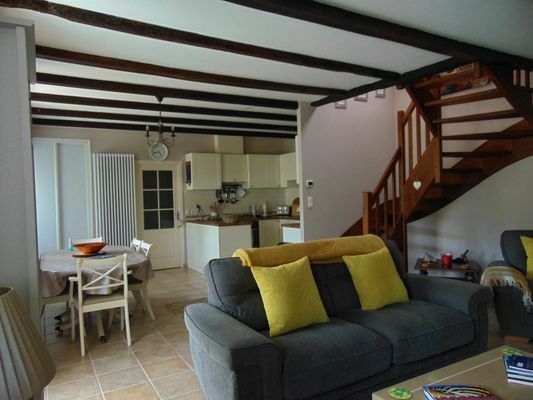 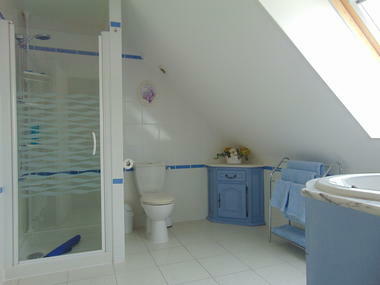 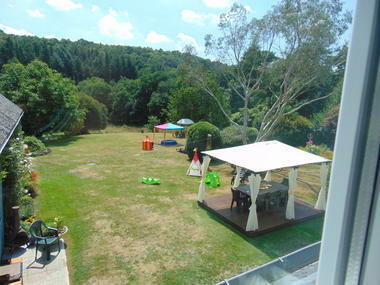 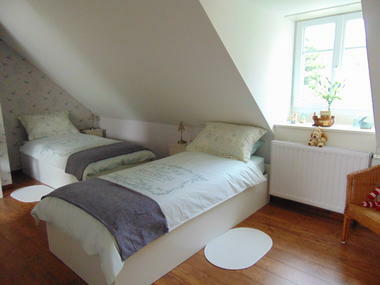 The possibility of renting the second cottage with a capacity of 6 people if you are many! 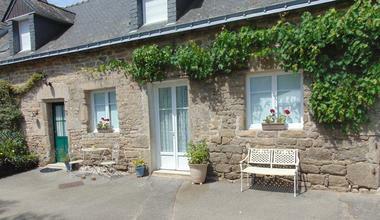 In a rural setting, this cottage is a real little paradise! 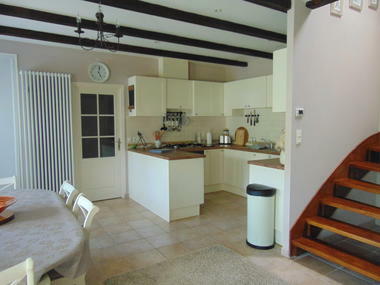 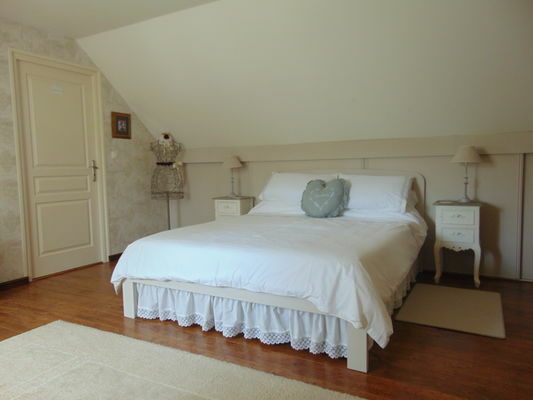 A warm welcome awaits you at La Maison du Calme, a beautiful example of a carefully renovated rural home. 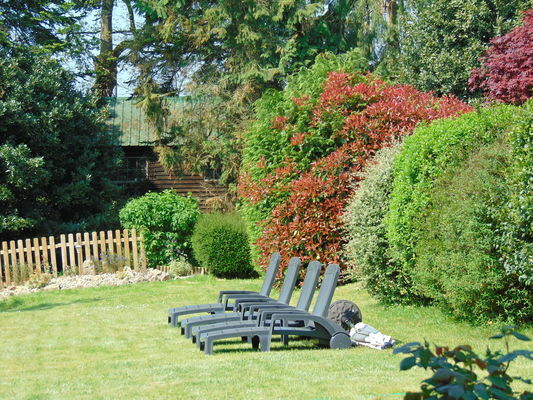 The beautiful garden allows you to enjoy the tranquility of the place. Bedroom(s) - Étage : 1 lit 160. 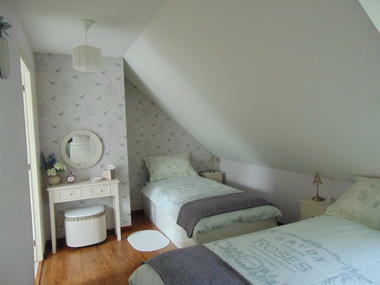 Bedroom(s) - Étage : 2 lits 90.